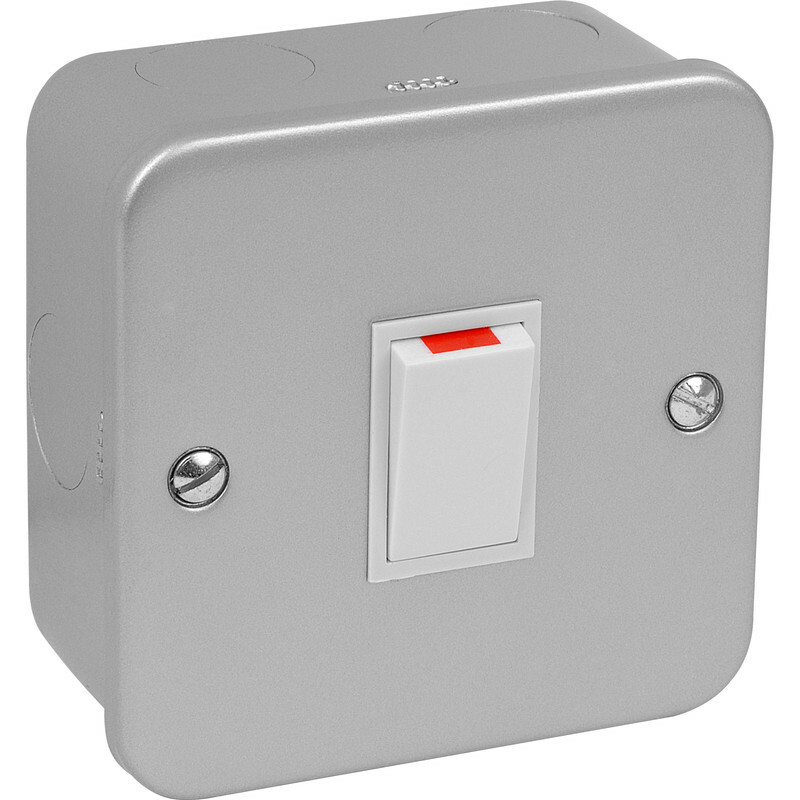 Axiom Metal Clad 20A DP Switch is rated 3.3 out of 5 by 3. Rated 3 out of 5 by Rick1984 from Adequate, and good value The earth terminal, rivetted to the back of the box, twists when tightened, putting a question-mark on the effectiveness of the connection. The earthstrap on the front plate is flimsy and distorts as connections are made. Rated 2 out of 5 by MeasureTwice from Not the best quality... Does the job, however, the quality isn't great. The neon LED has been very poorly fitted, meaning that it is intermittent in use.